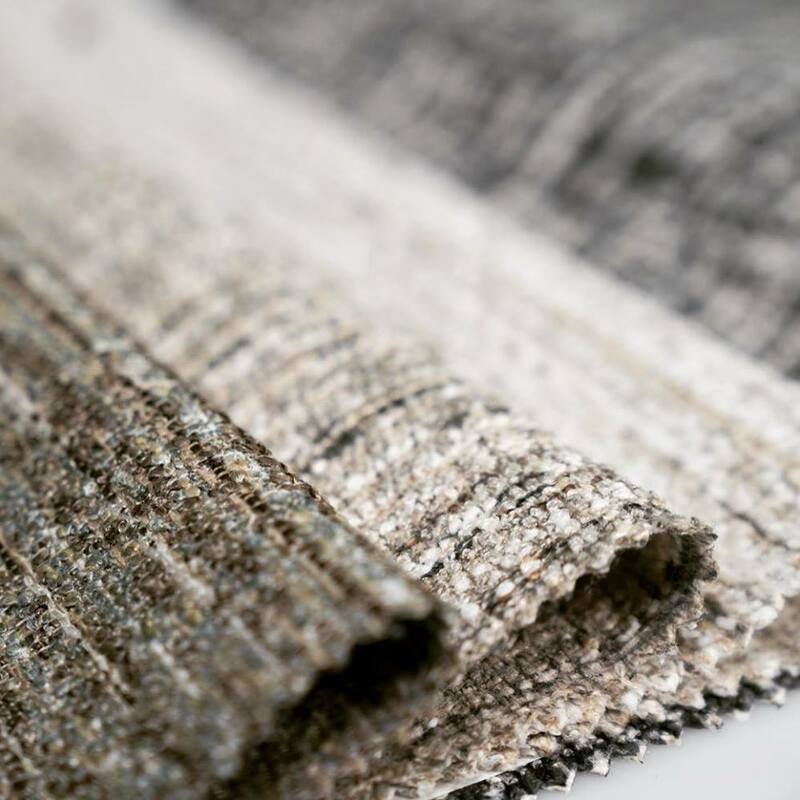 Woven fabrics can be created in a variety of ways. The most common type of woven fabric is plain weave, also called tabby weave, linen weave, or taffeta weave. This is a style of weaving that alternates weft threads, or yarn, over and under the warp threads, or yarn. Plain weaves are most used in clothing and home textiles due to their durability. 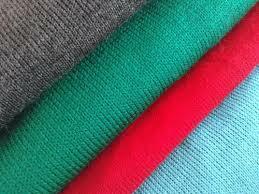 Another type of woven fabric is the twill weave. This woven textile is created by weaving weft threads in a diagonal pattern up the warp. This technique is known to add more durability to the textile and are preferably used in garments/textiles that will undergo wear and tear. These types of fabric are commonly seen in shirting and suits as well as durable upholstery furniture. Whatever your project may be, like knitting a hat or reupholstering a sofa, I hope this blog can help you further understand the key differences in woven vs knitted fabrics and gives you base guidelines for choosing a textile.